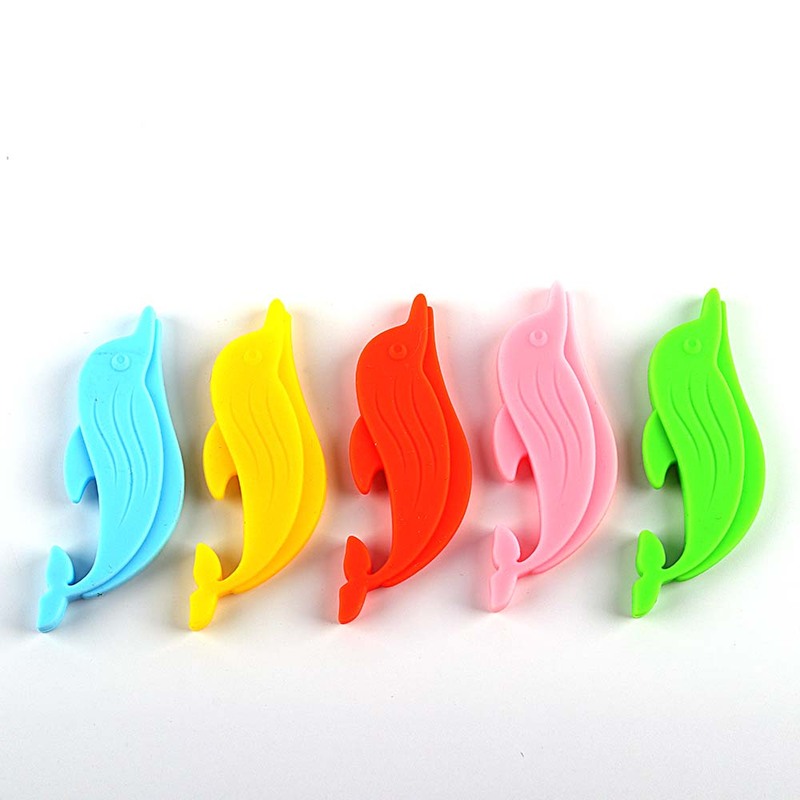 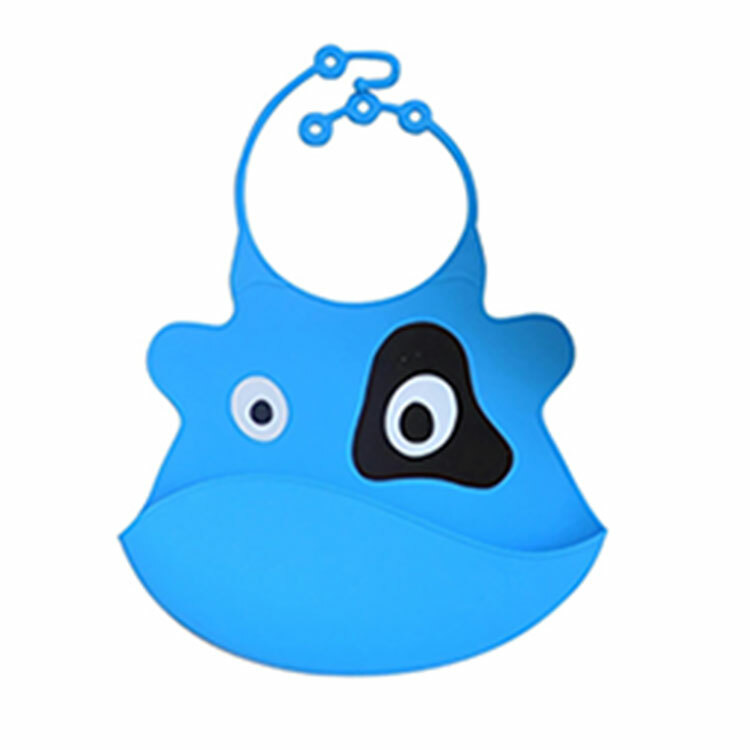 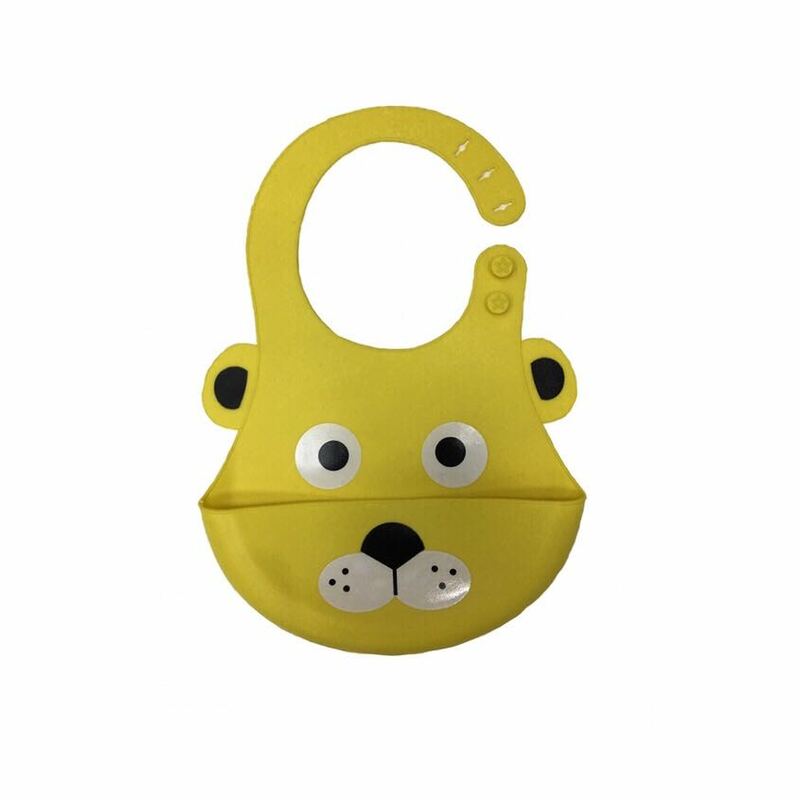 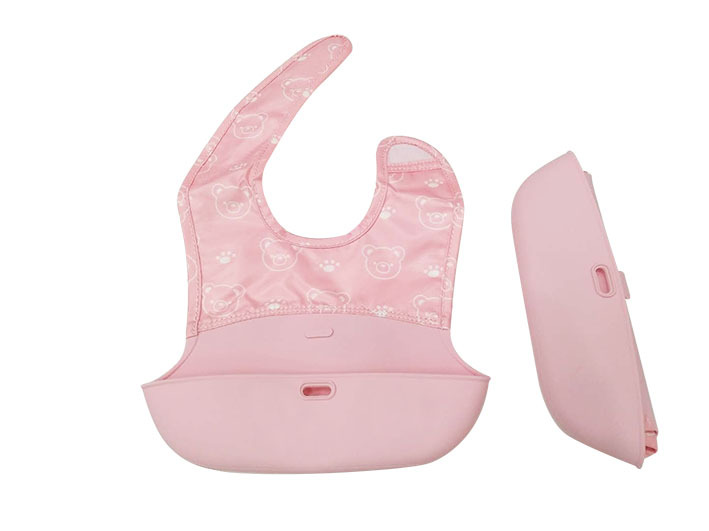 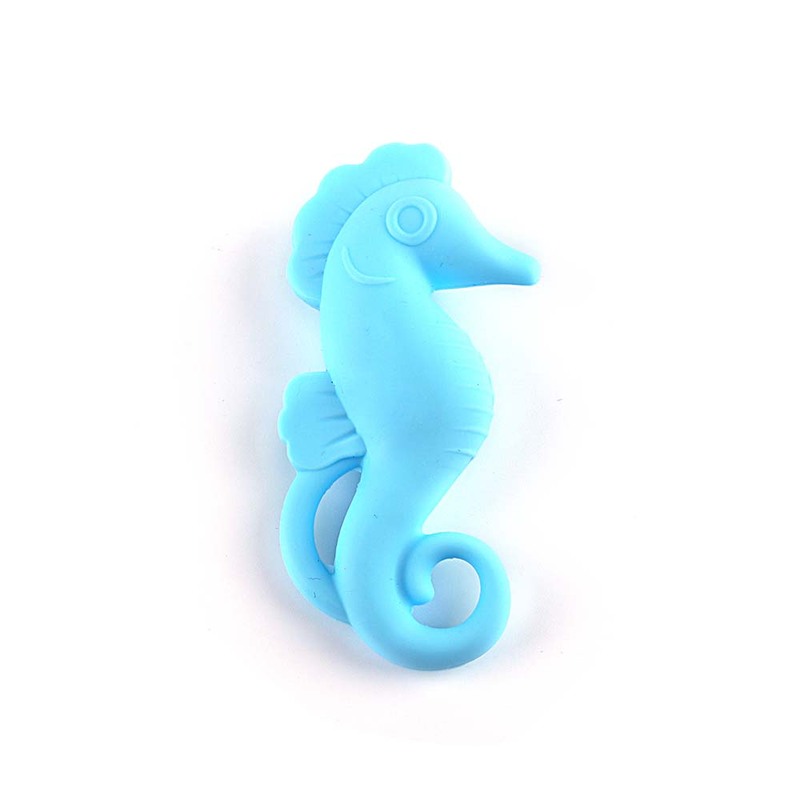 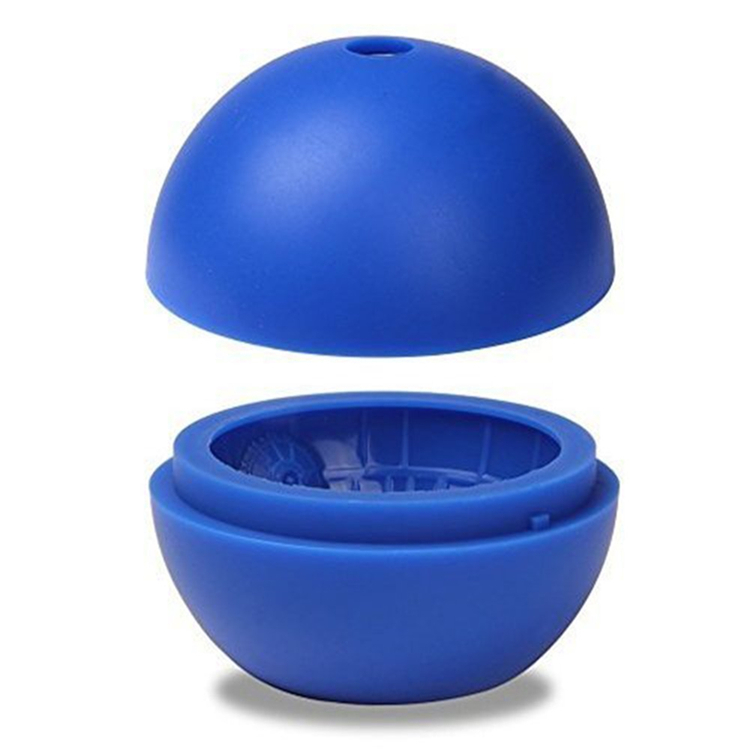 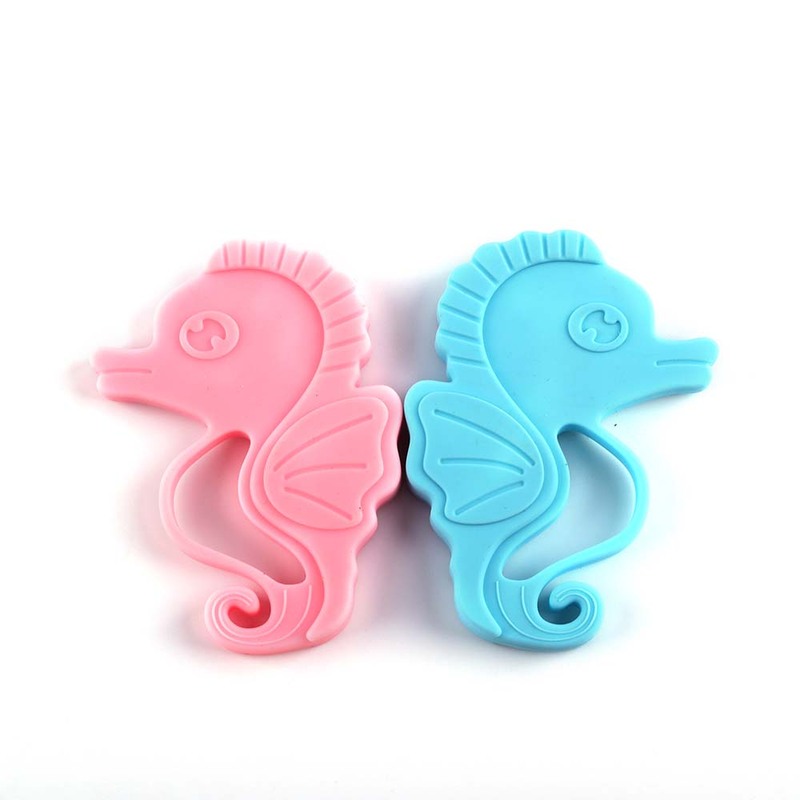 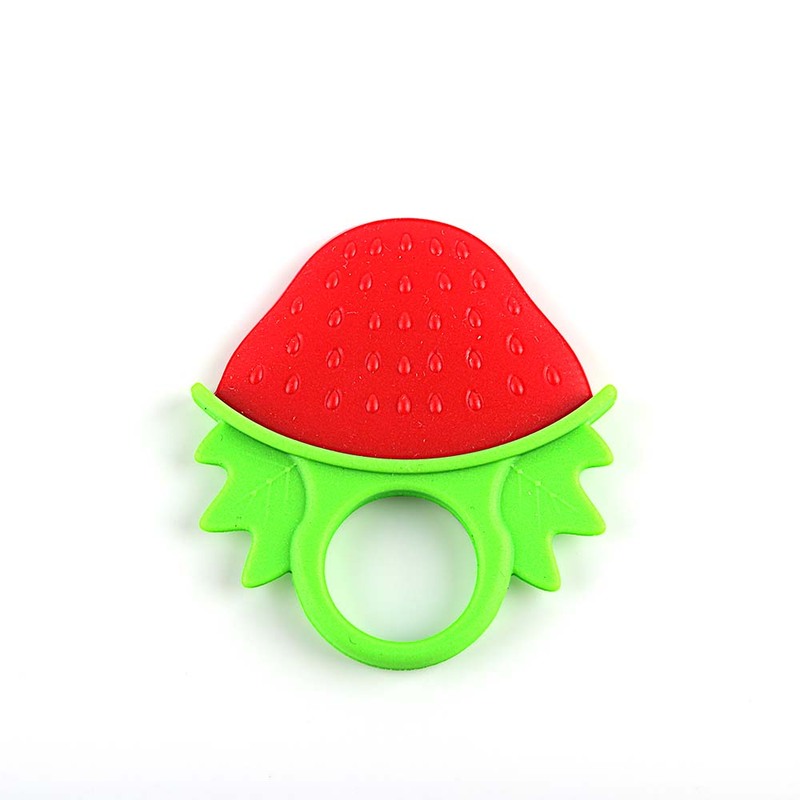 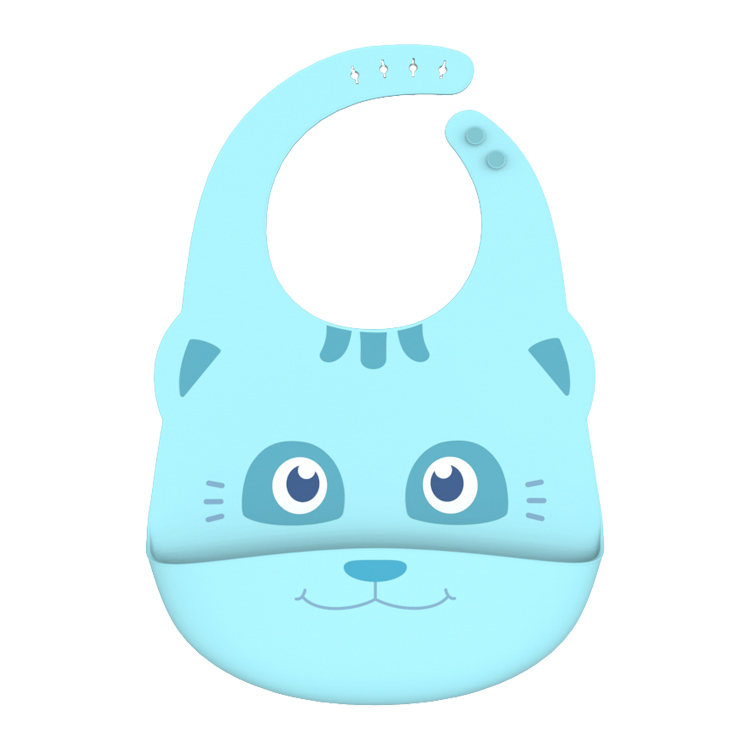 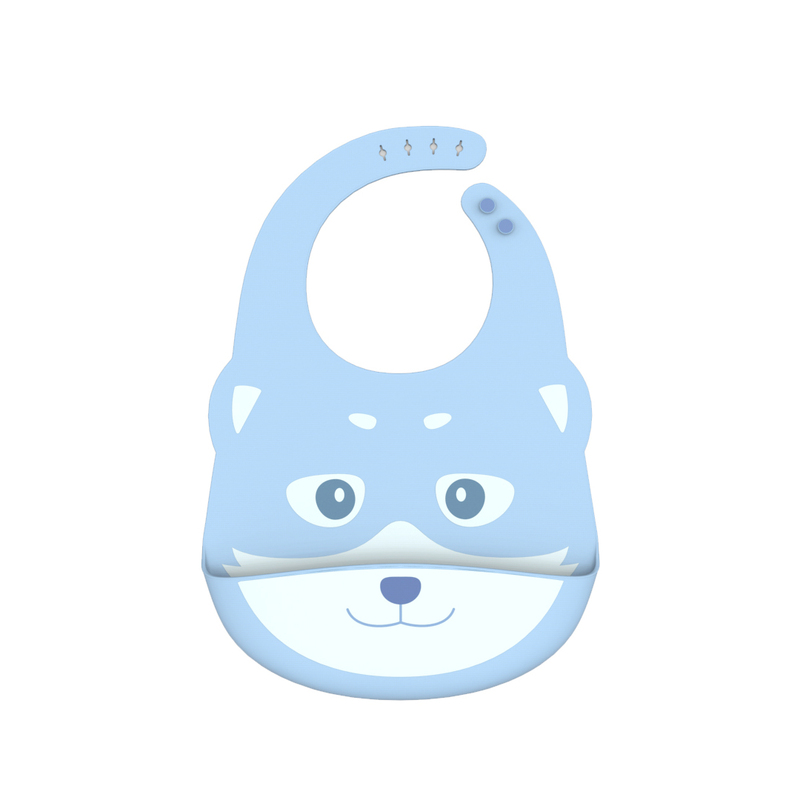 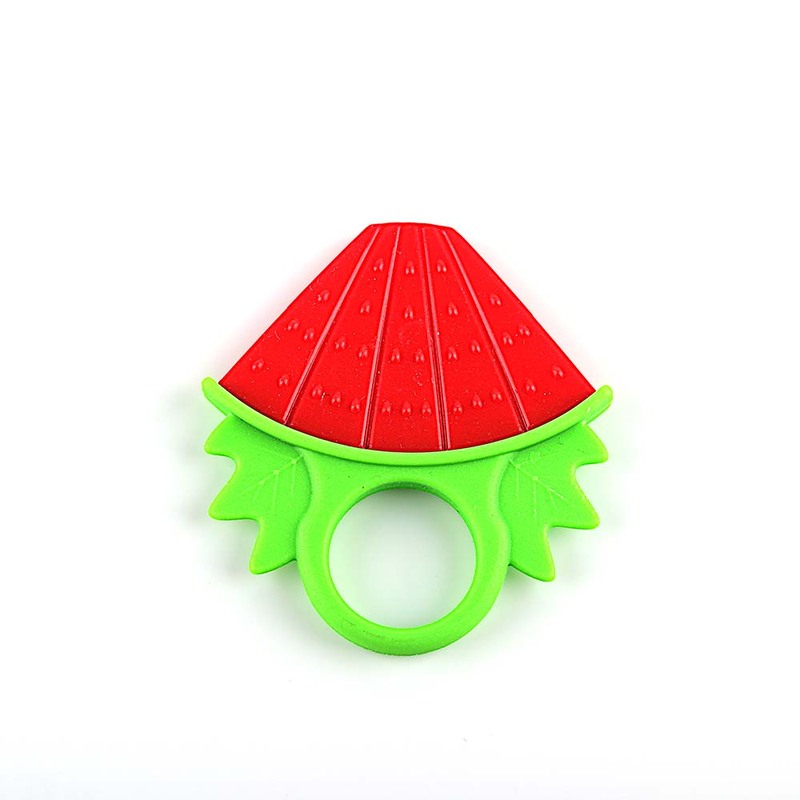 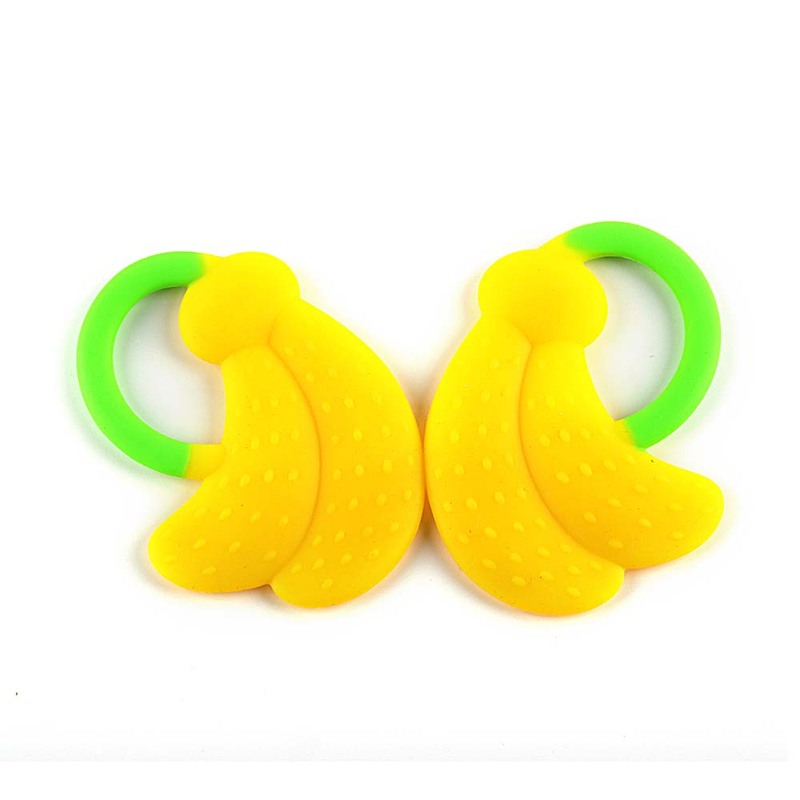 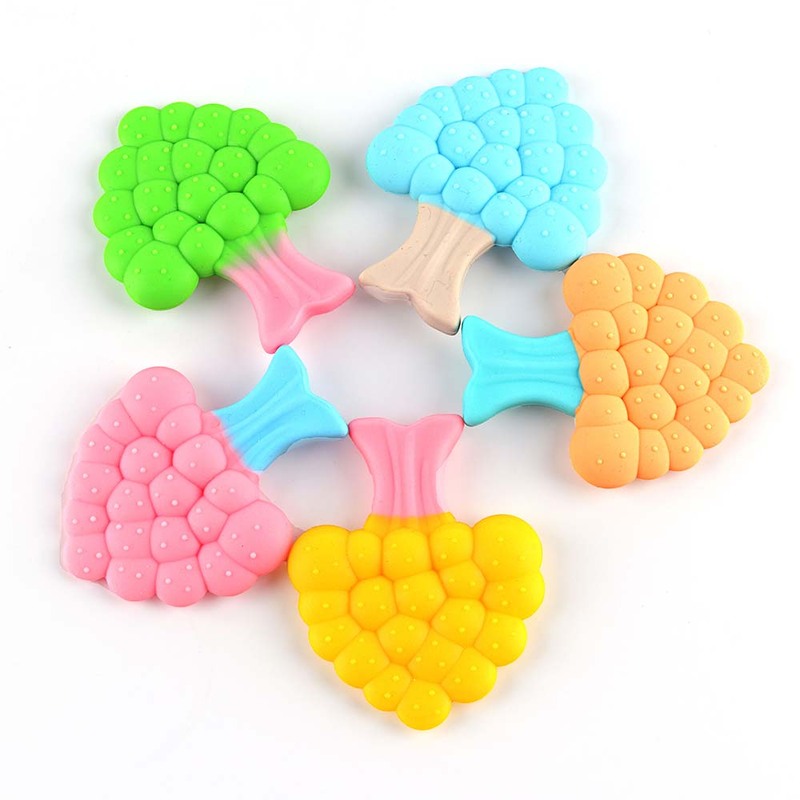 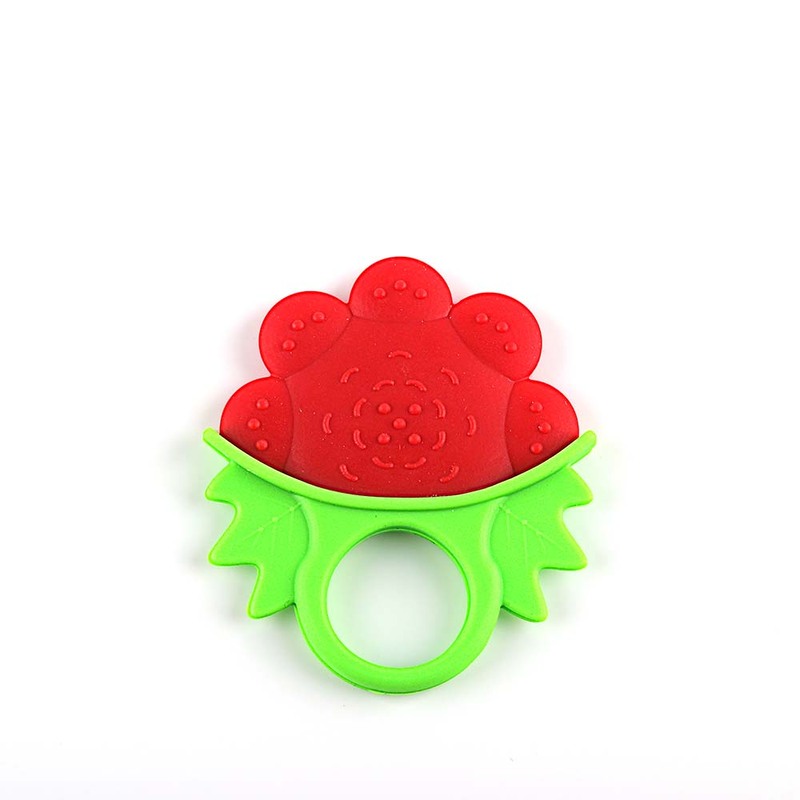 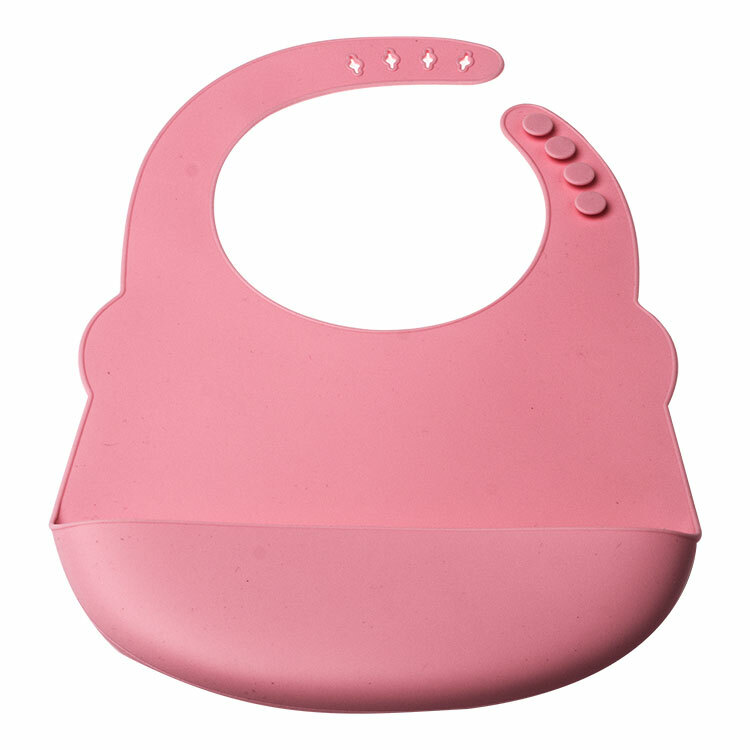 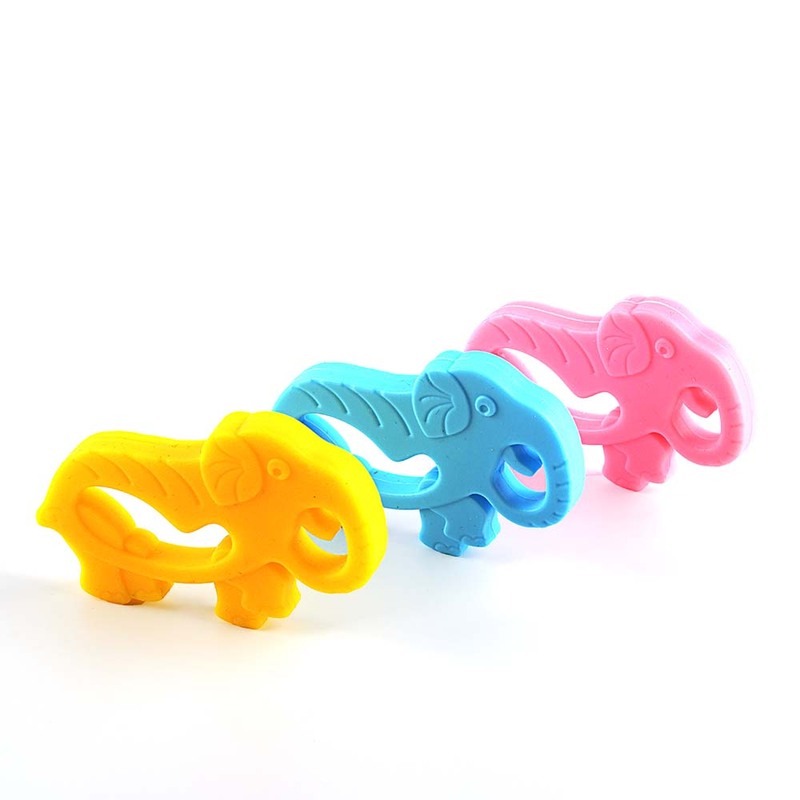 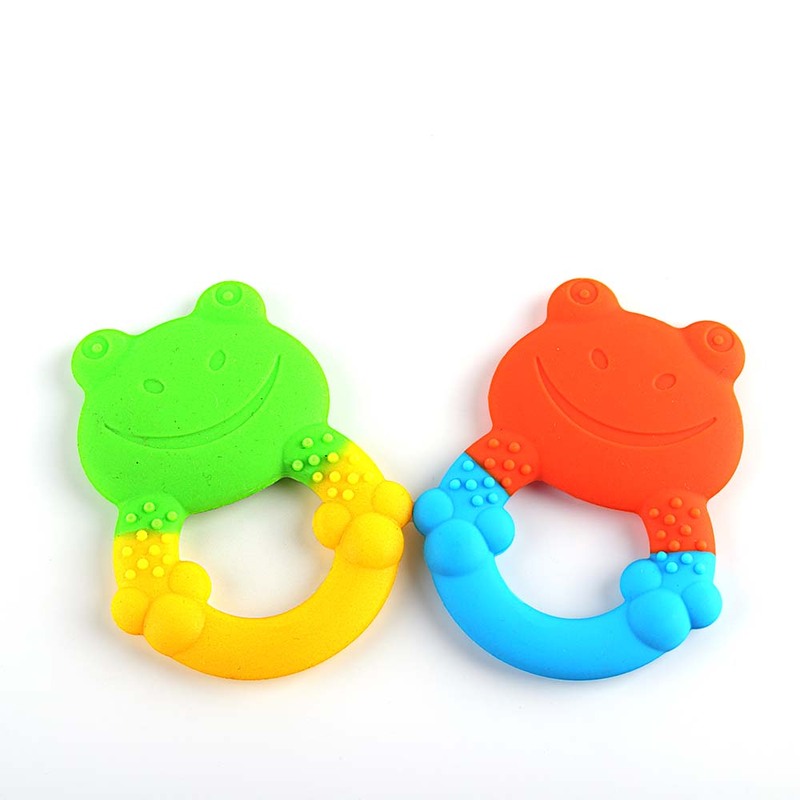 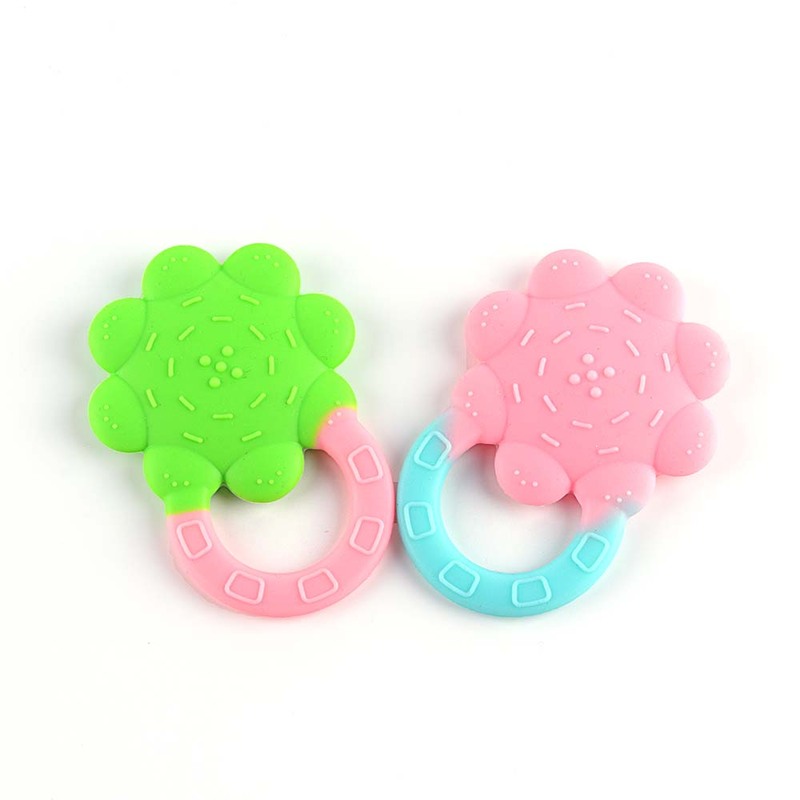 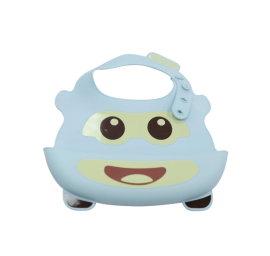 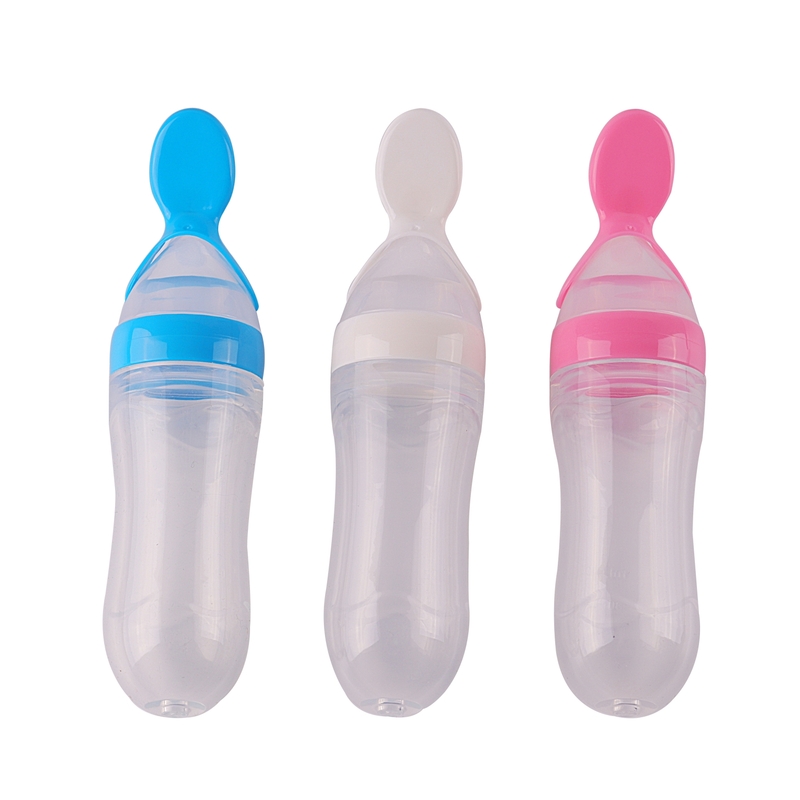 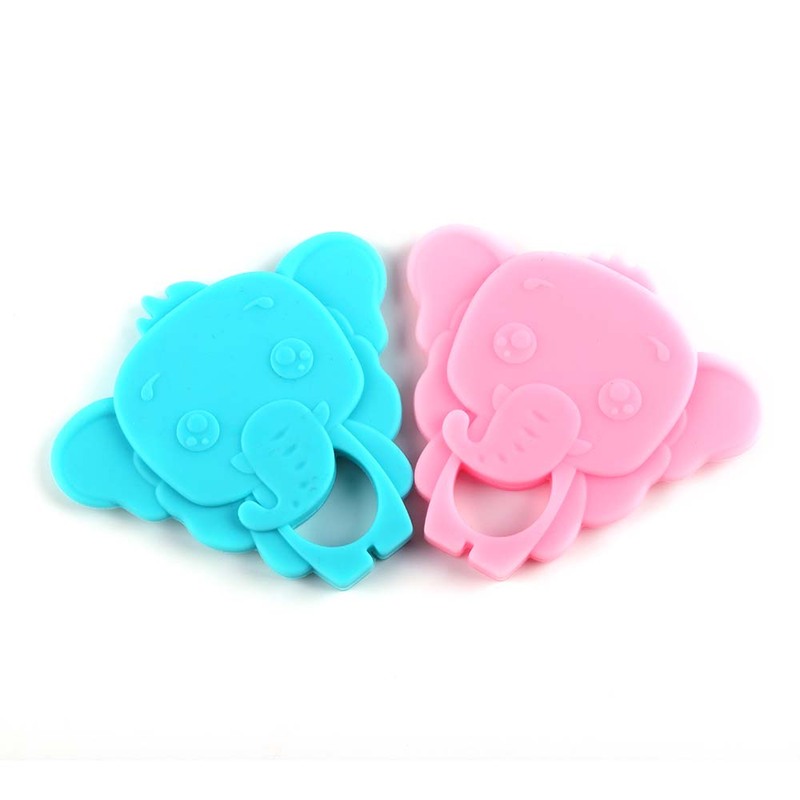 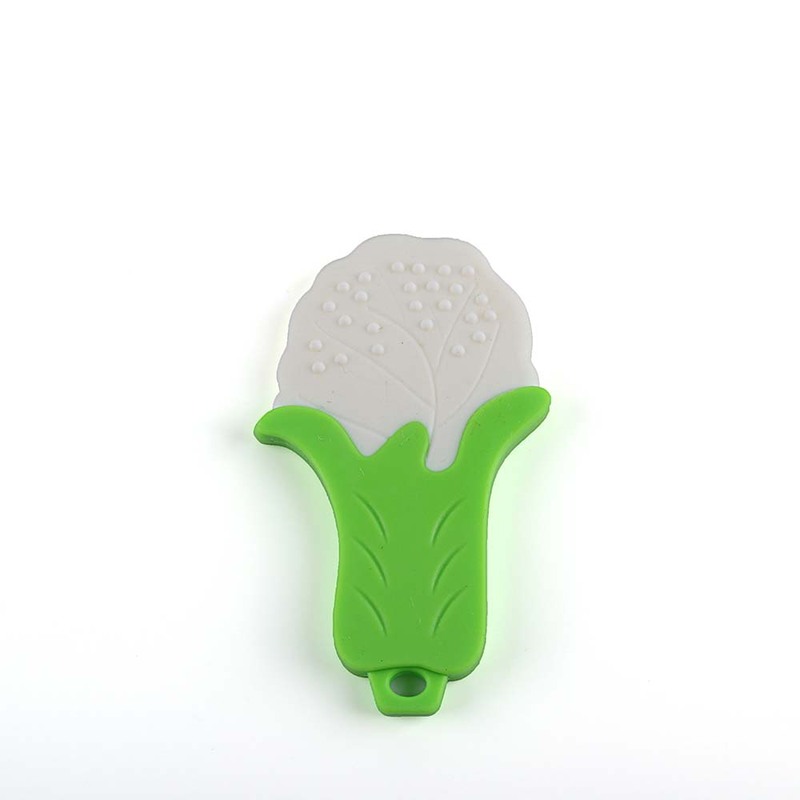 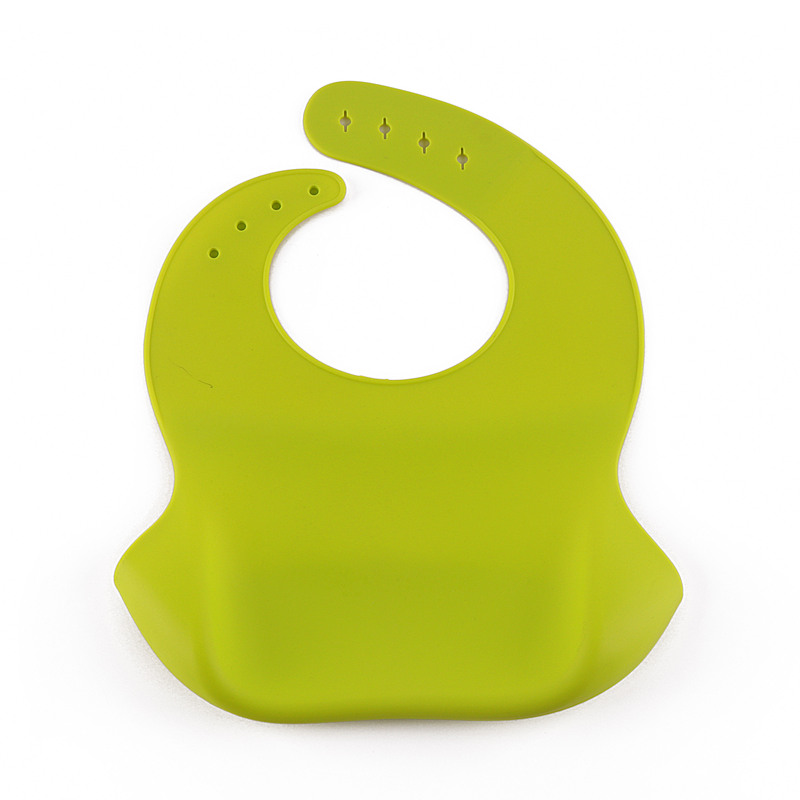 Quality and Safety Materials: FDA standard 100% Food Grade Silicone, safety for kids. 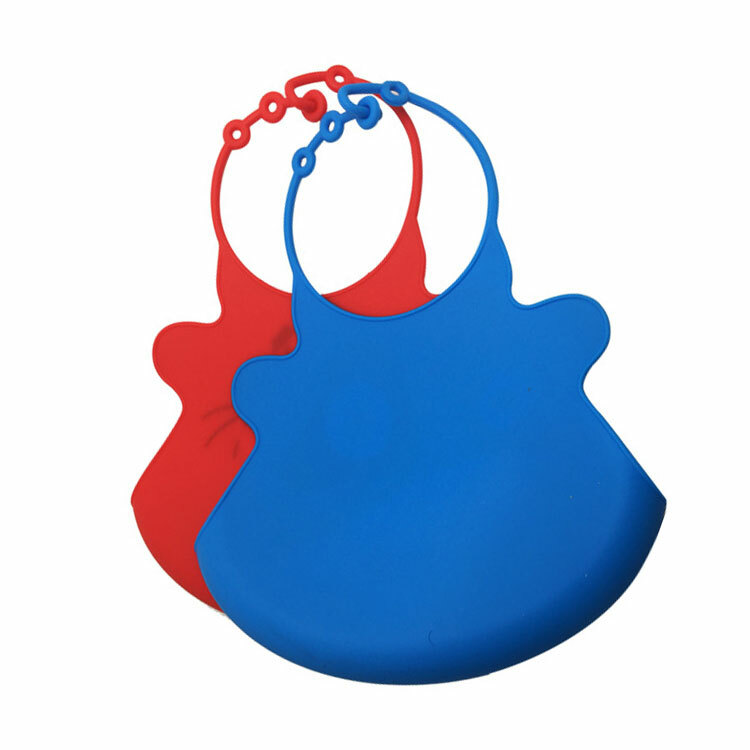 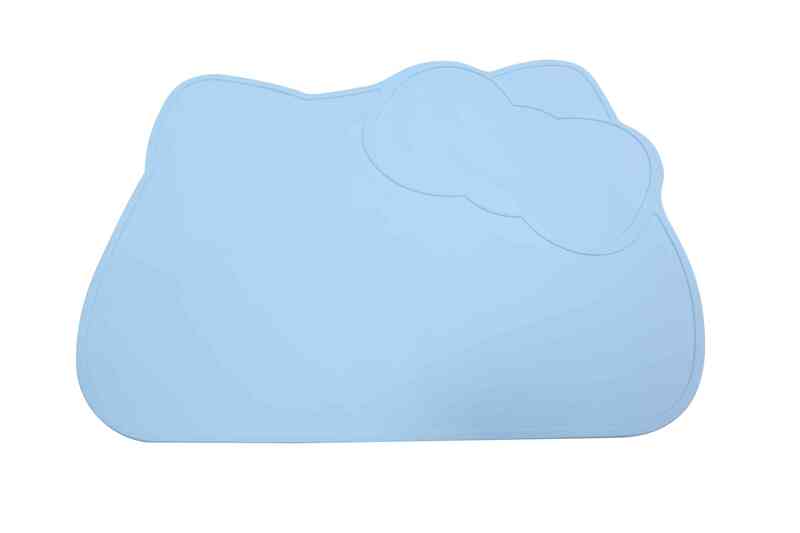 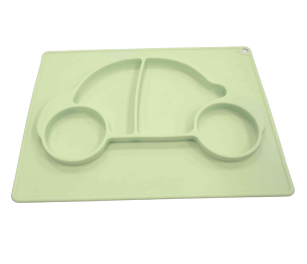 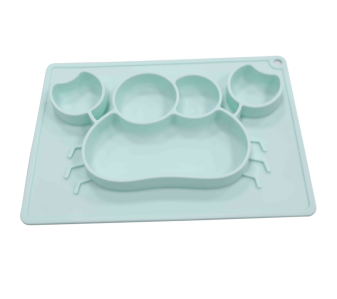 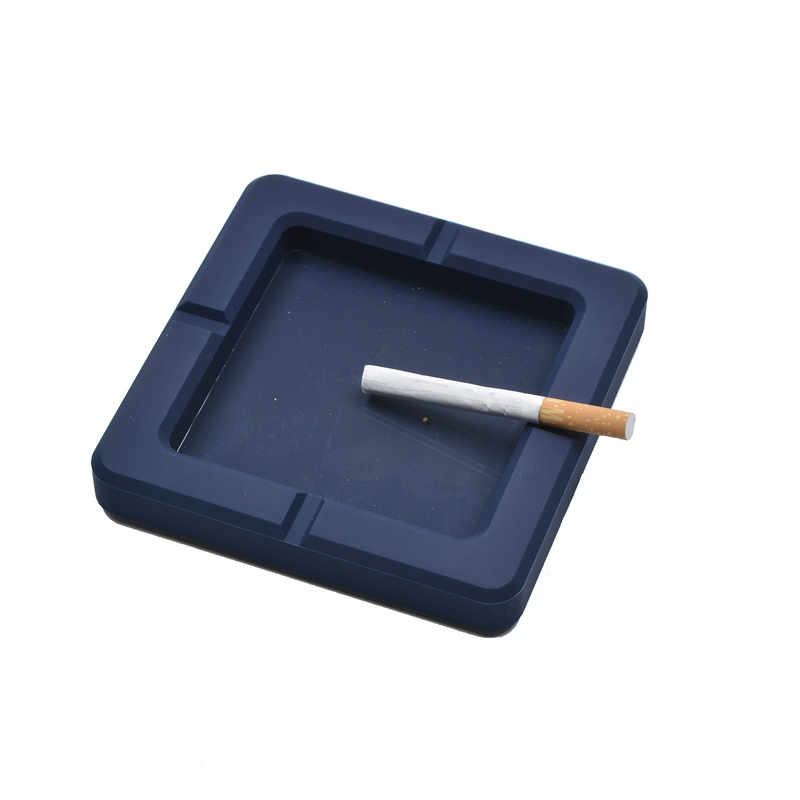 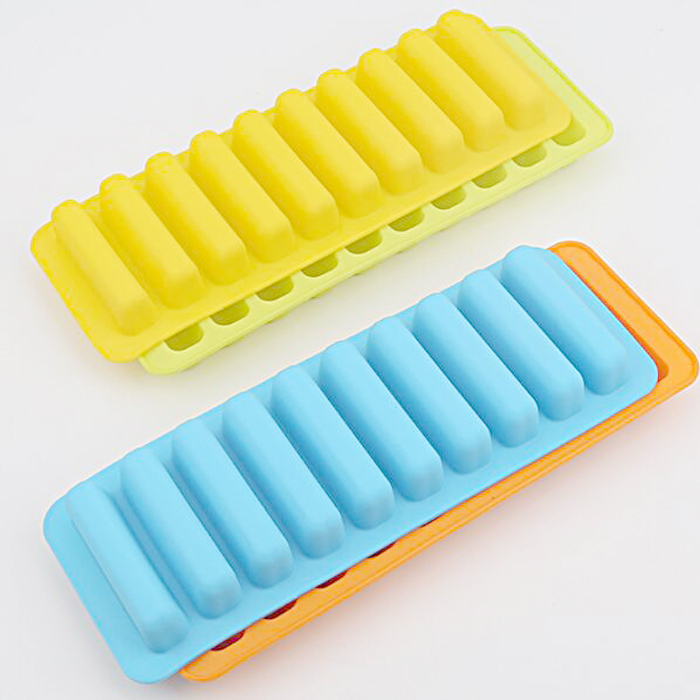 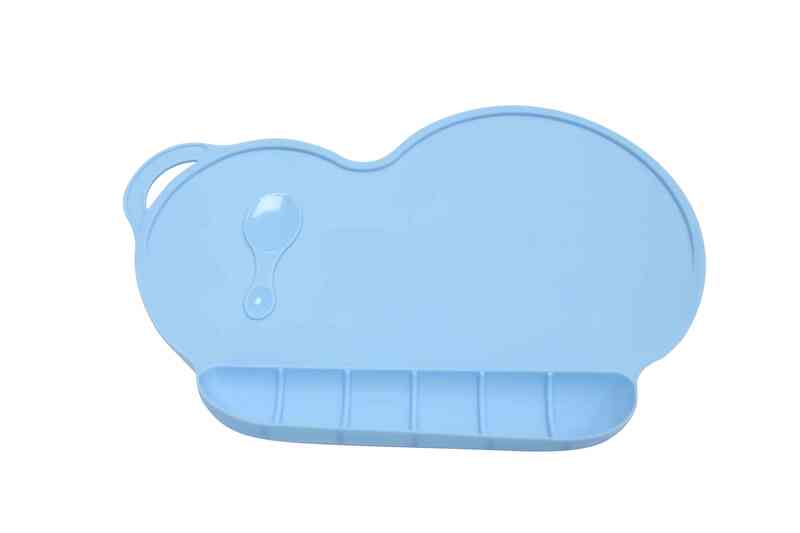 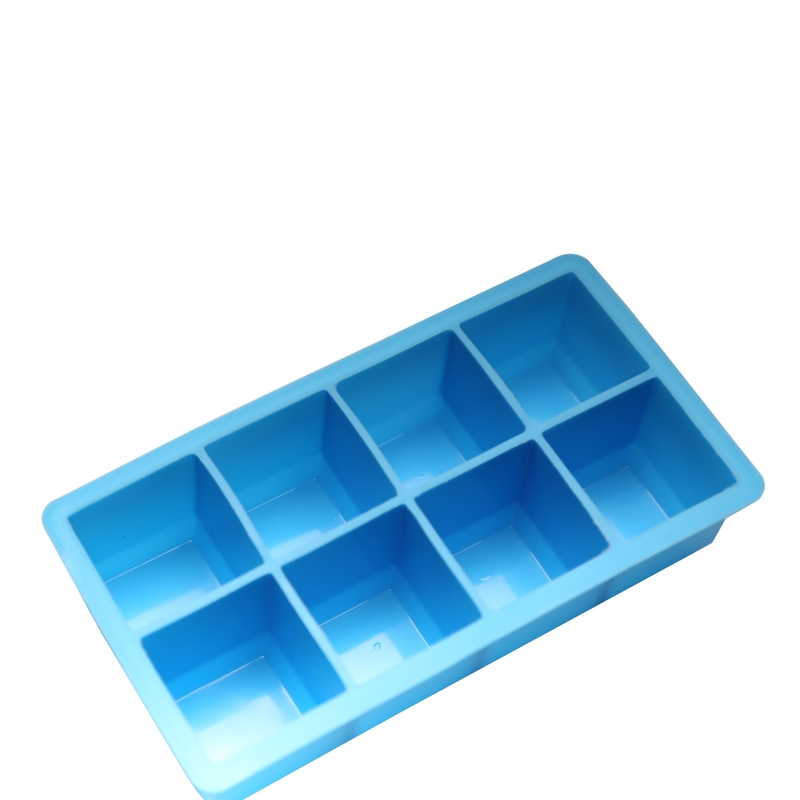 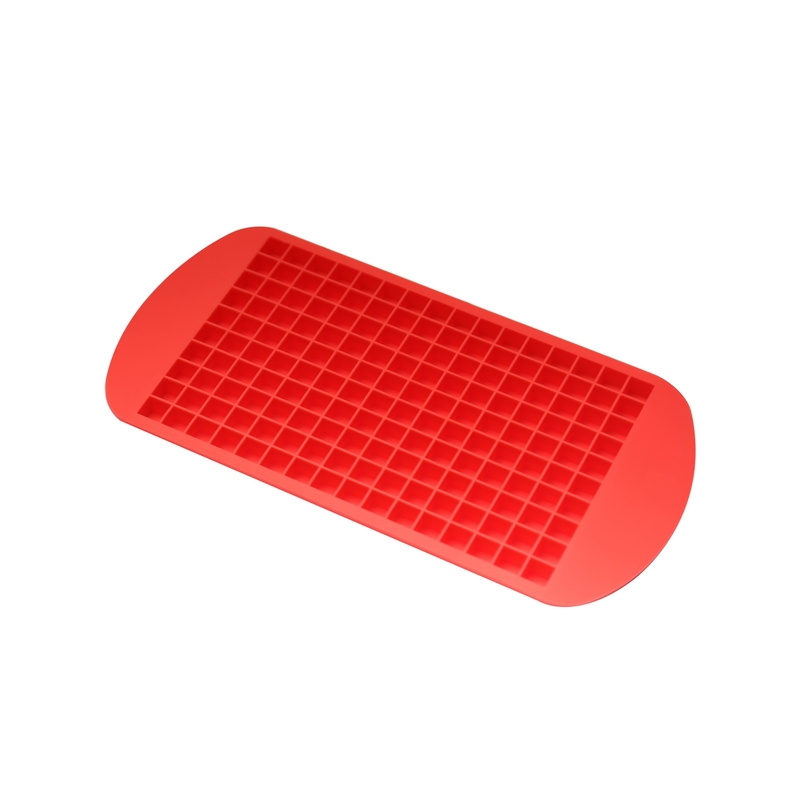 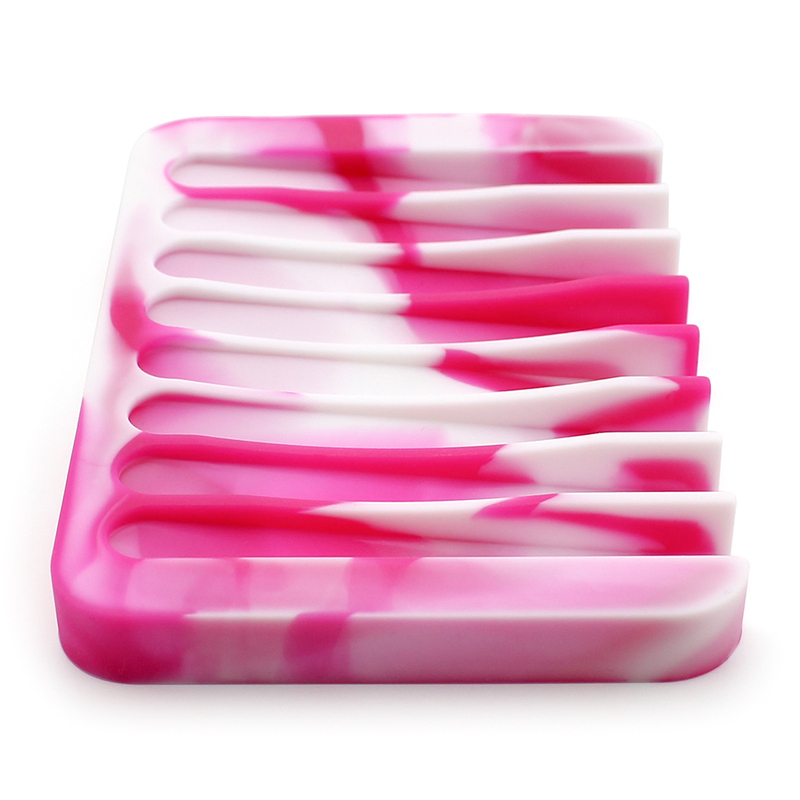 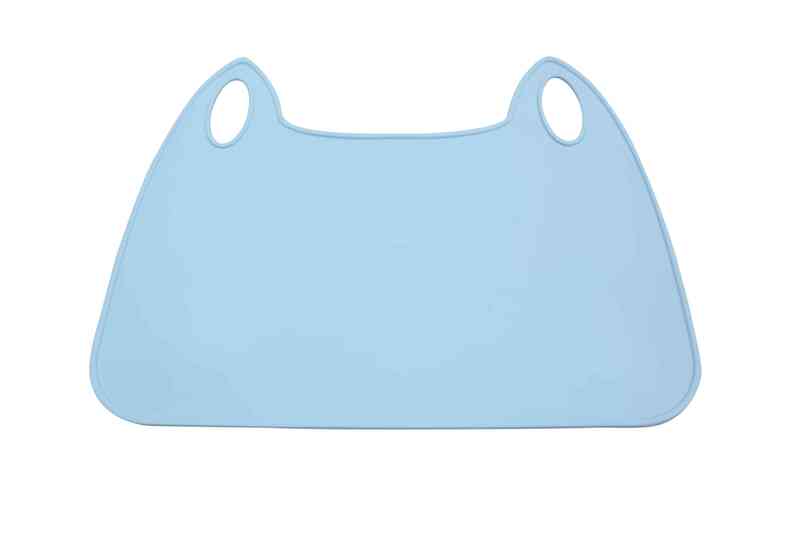 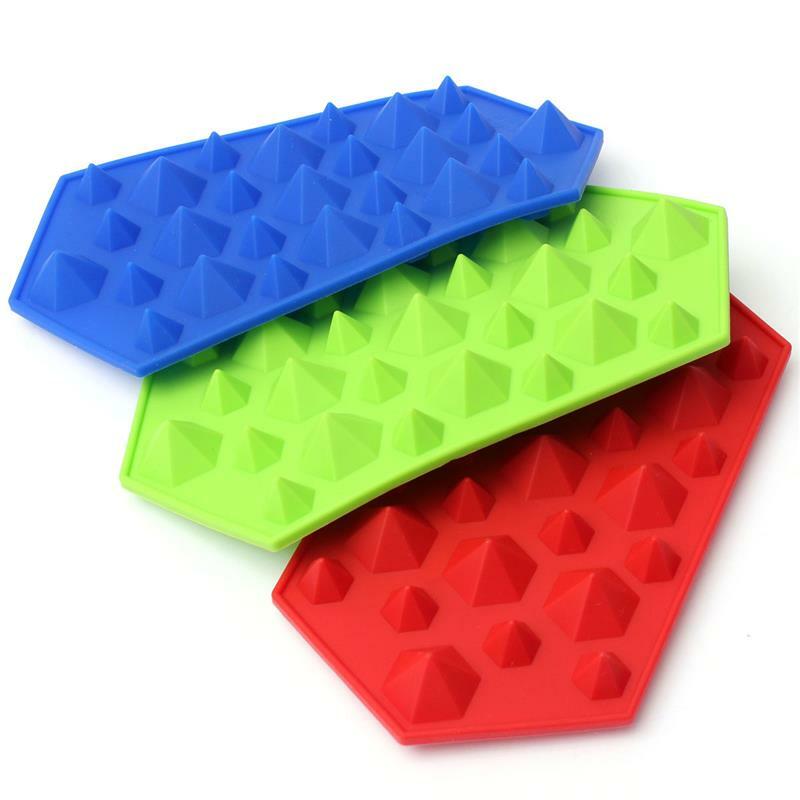 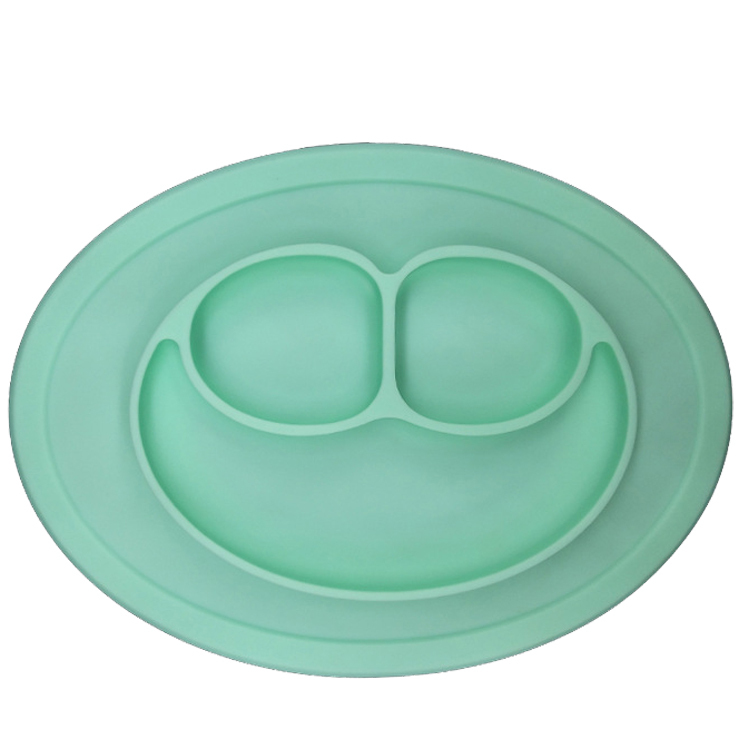 EASY CLEANING: OEM unbreakable silicone divided plates can be hand washed or thrown in dishwasher for quick cleanup. 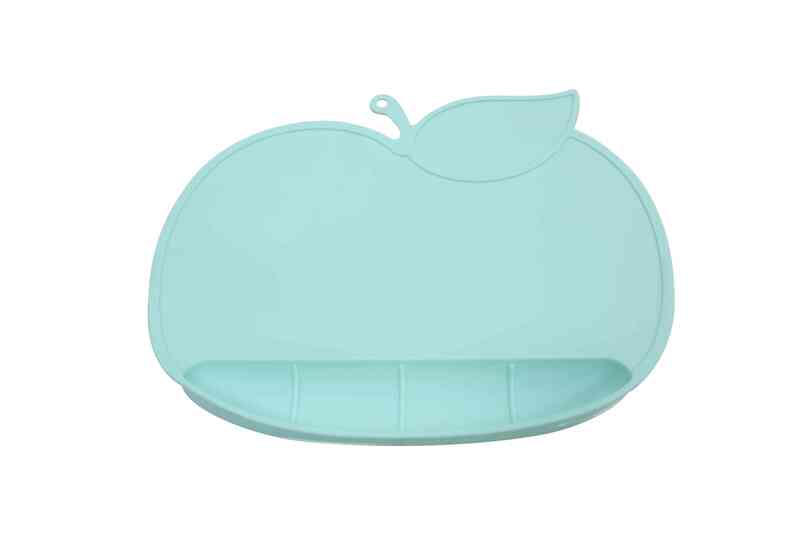 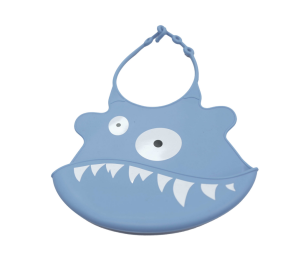 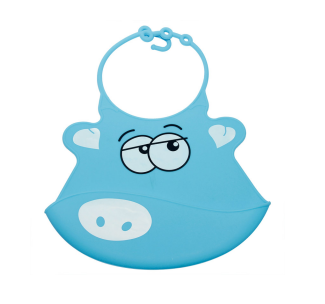 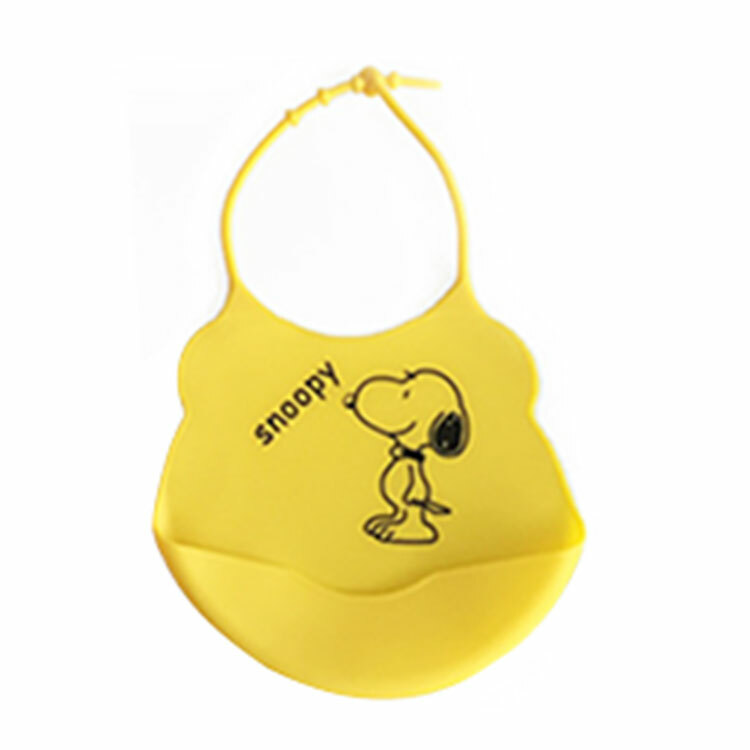 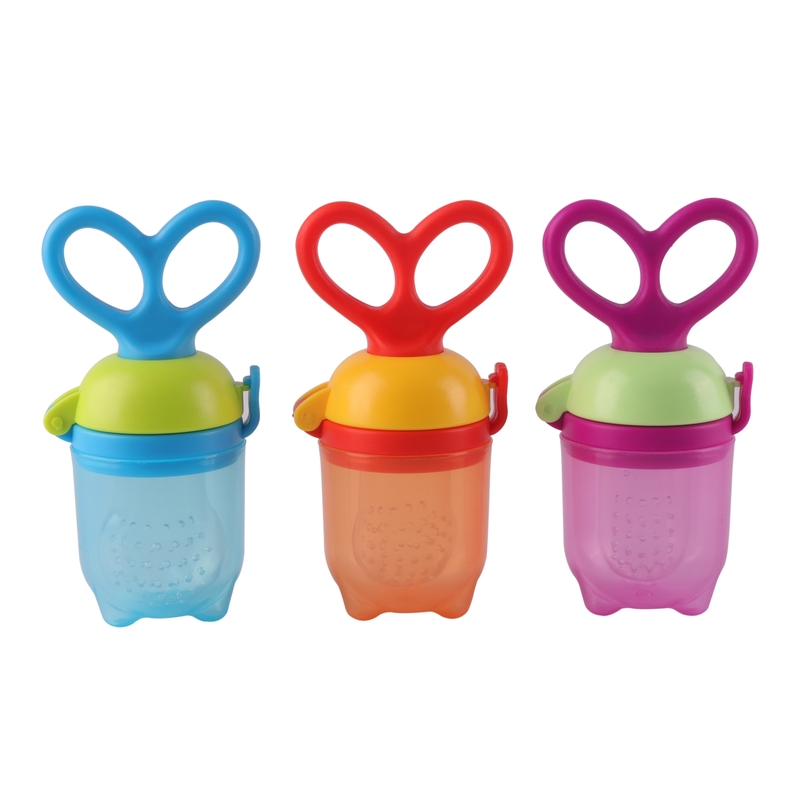 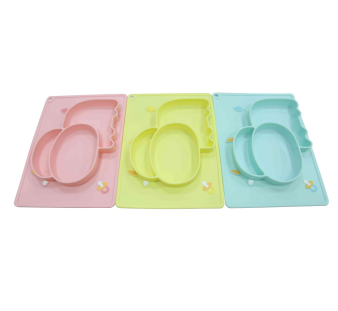 MULTIPLE SECTIONS: Keep childrens food organized & avoid spilled bowls & plates for happy mealtime. 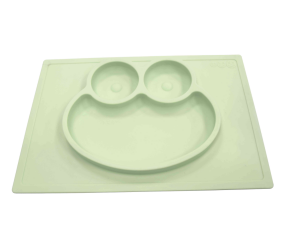 100% FOOD GRADE SILICONE - When it comes to quality, we make no exceptions. 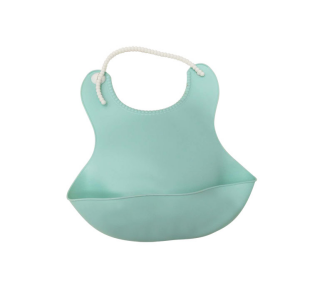 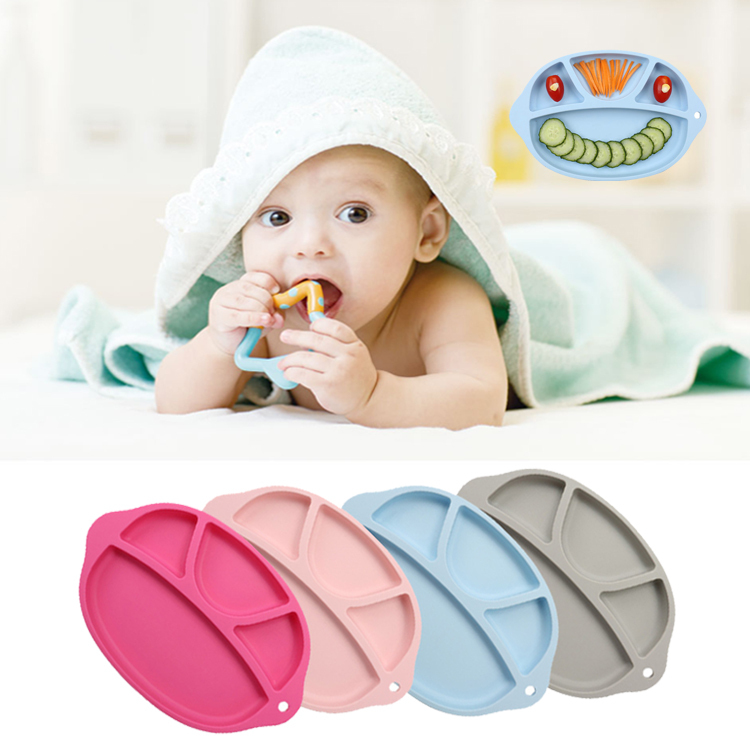 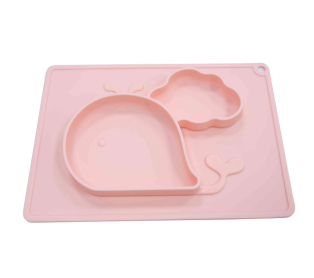 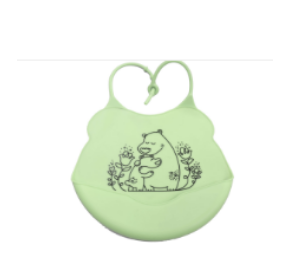 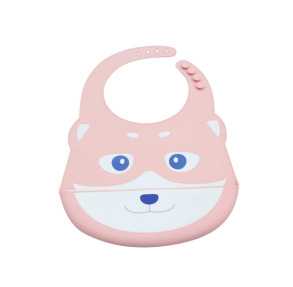 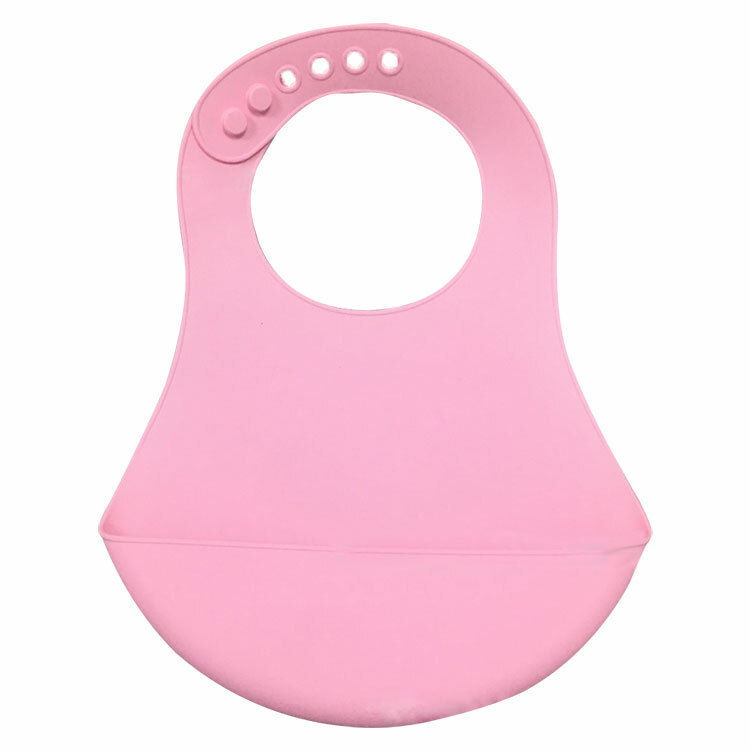 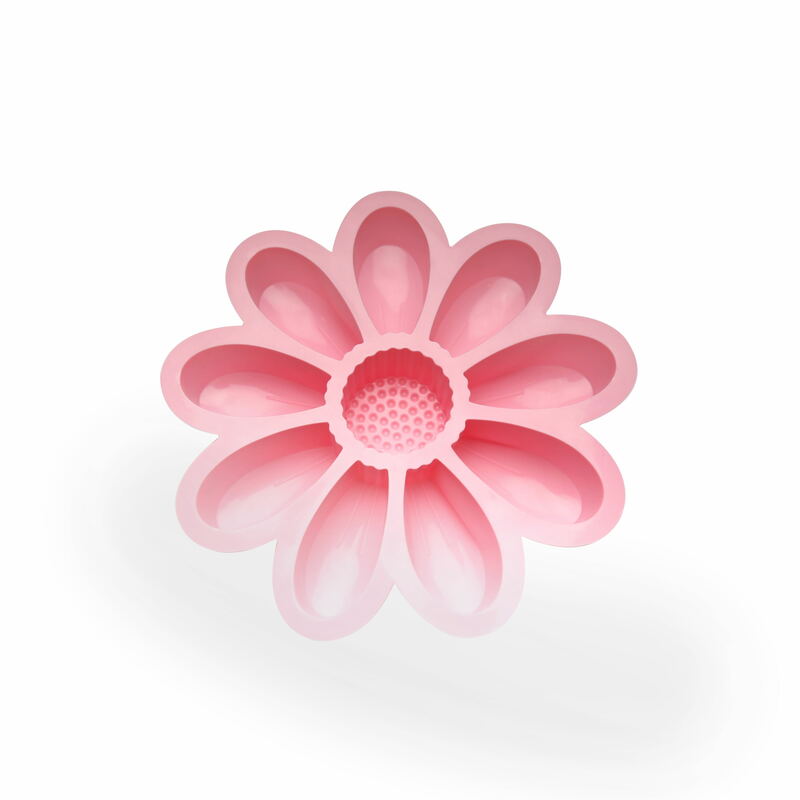 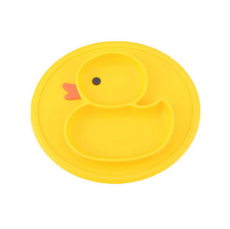 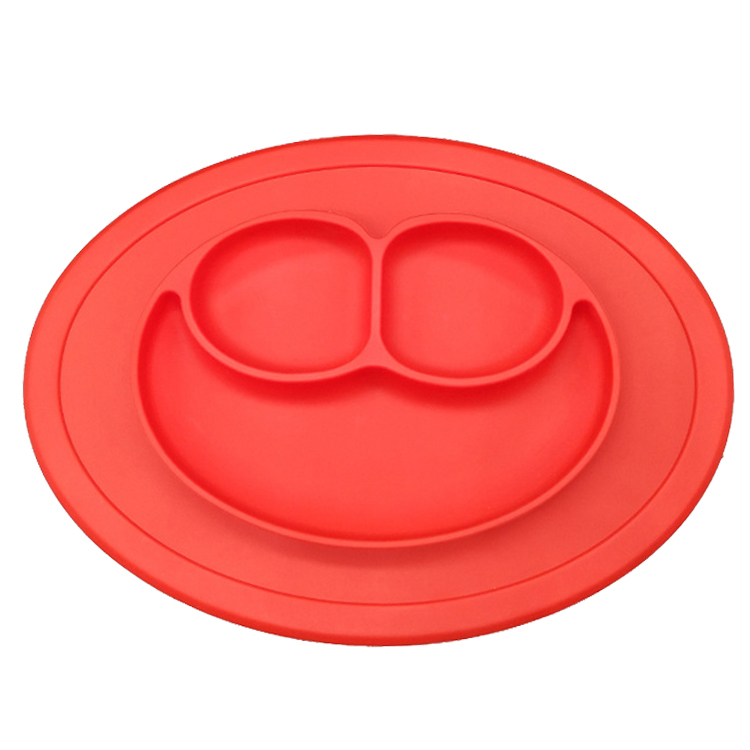 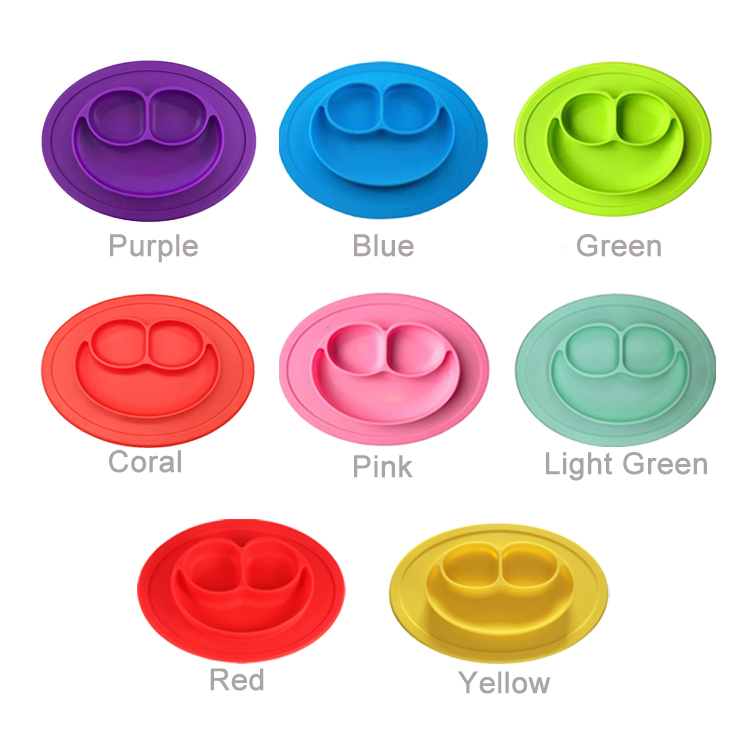 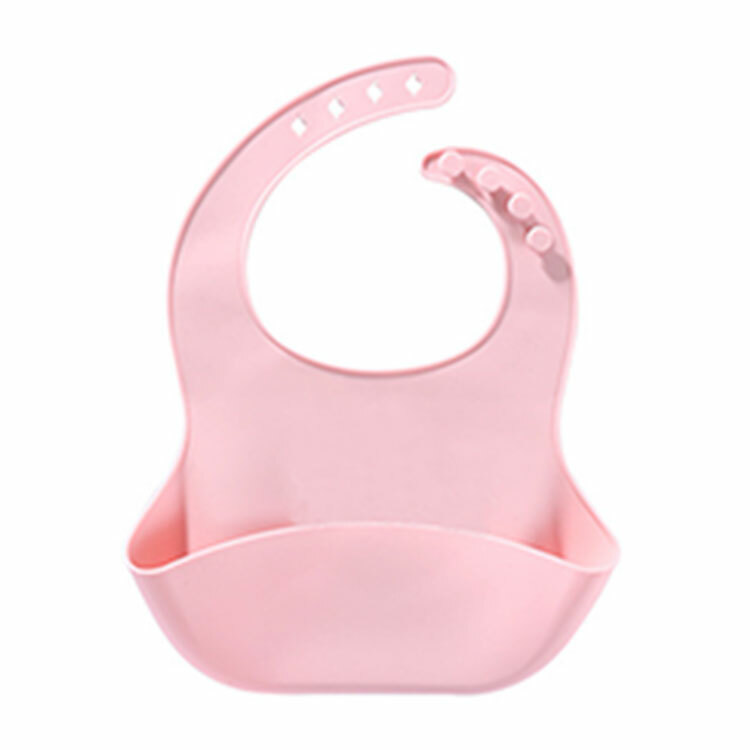 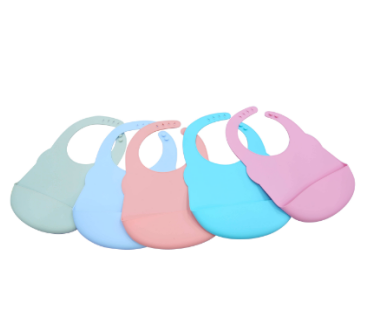 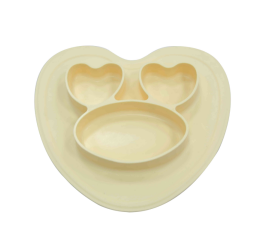 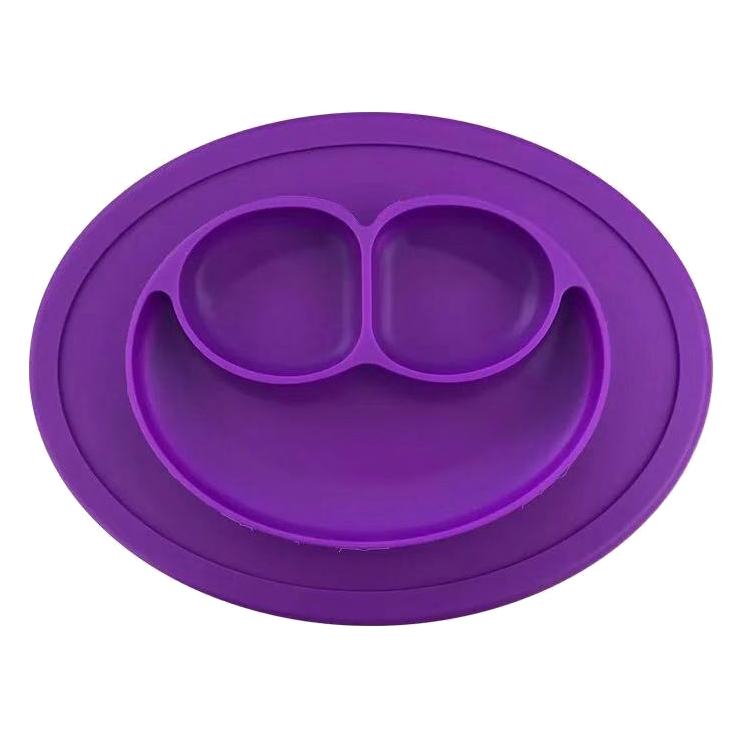 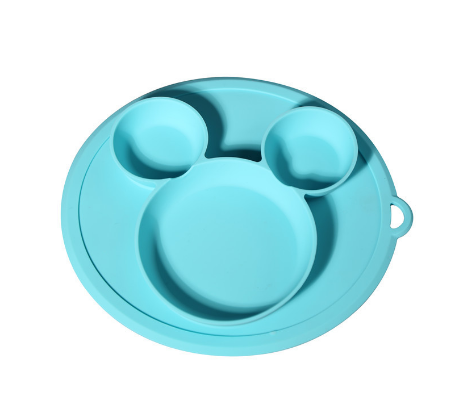 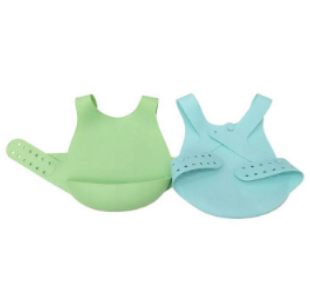 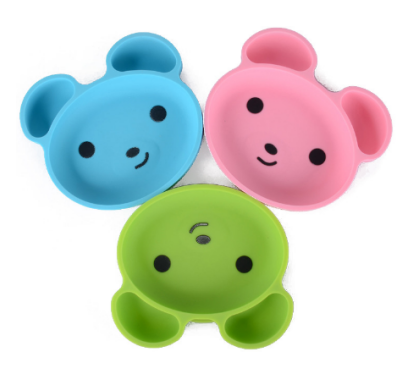 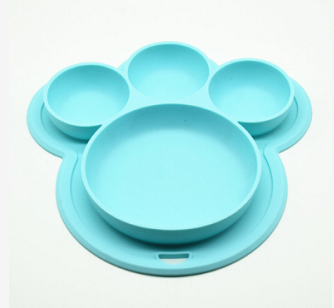 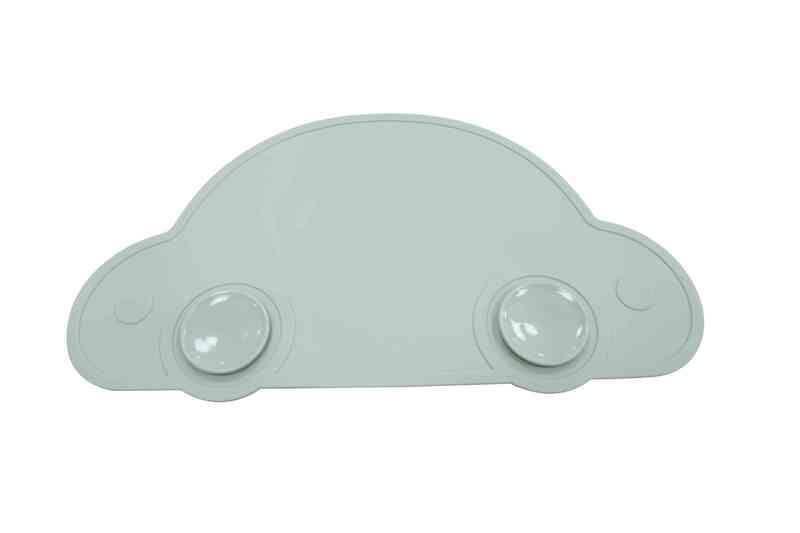 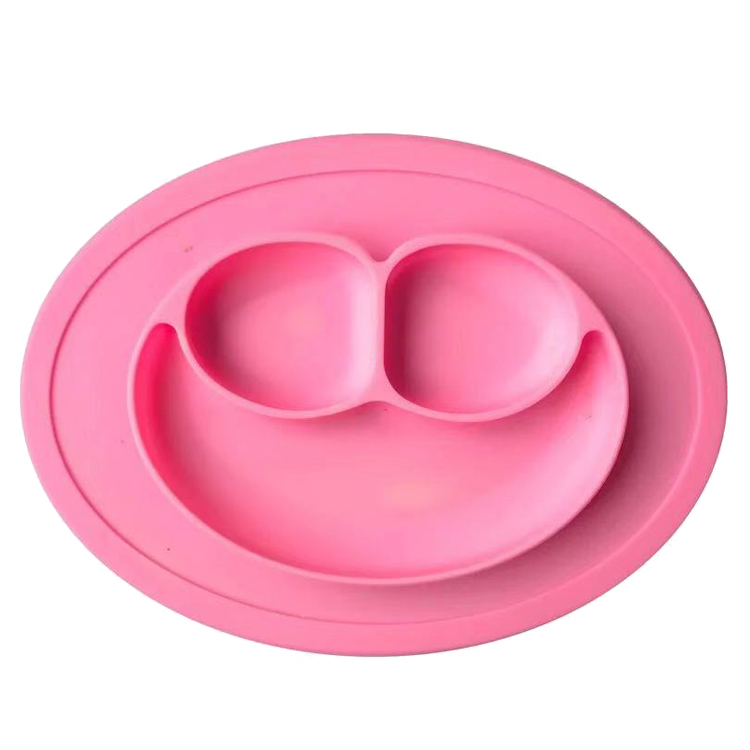 We use only the highest quality food grade silicone to make our silicone divided plate to make sure they’re Non-Toxic, Safe To Use, BPA Free, PVC Free, Phthalate Free and Lead-Free to ensure the safety of your baby. 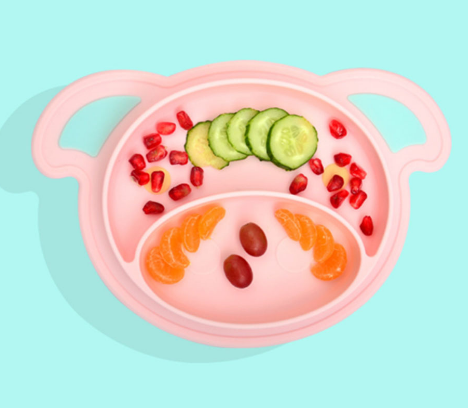 PRACTICAL & CONVENIENT - Our BPA free OEM unbreakable silicone divided plates are made to provide reliable and long-term use to make training your kids easier than ever before! 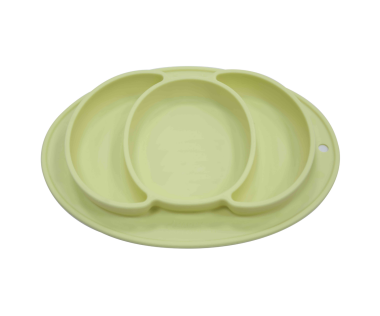 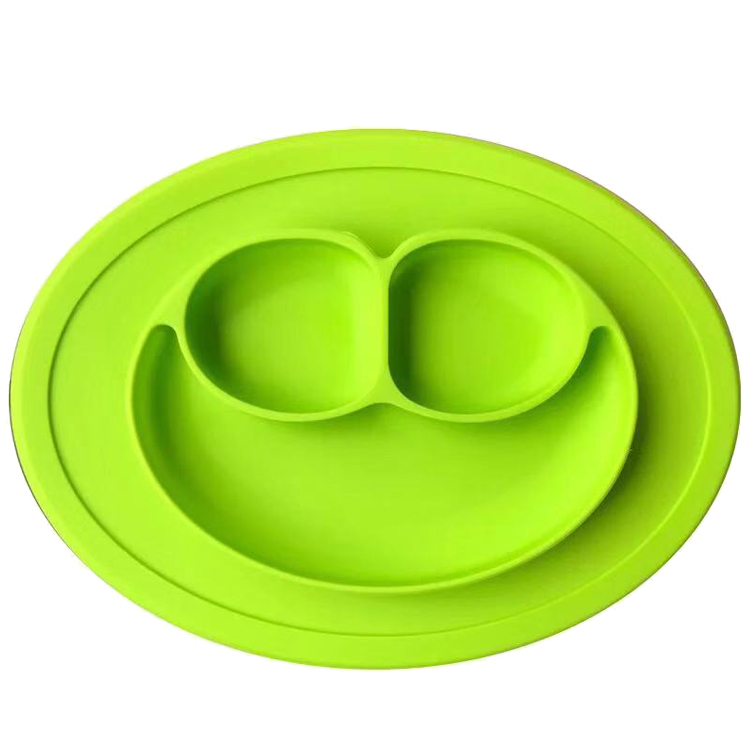 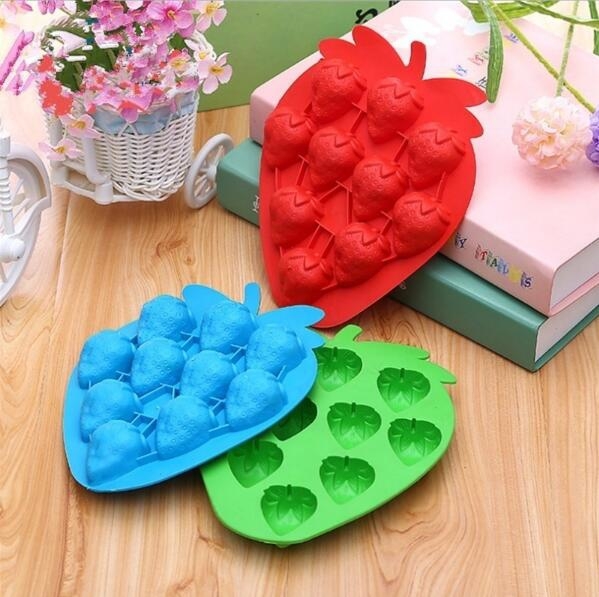 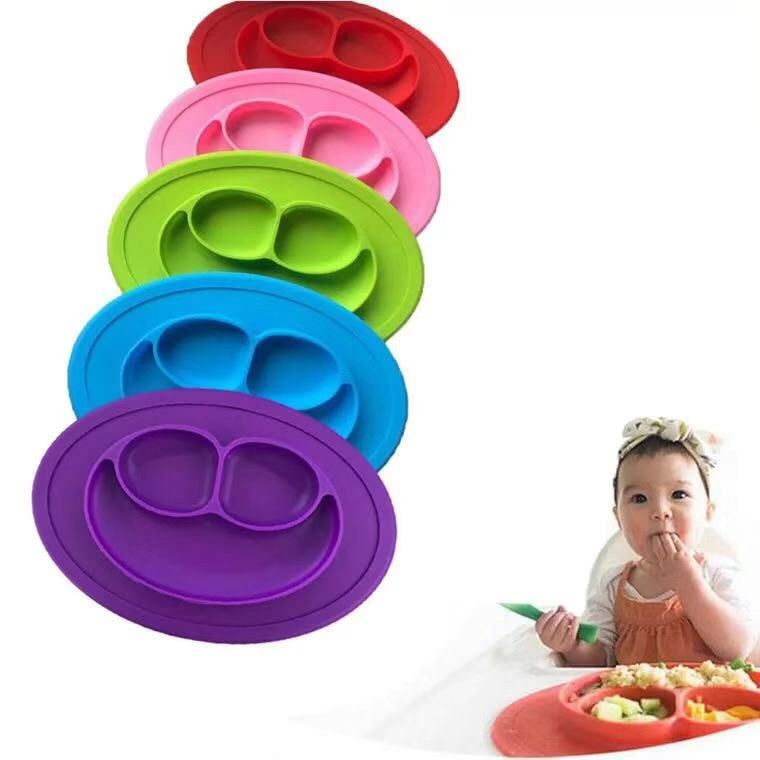 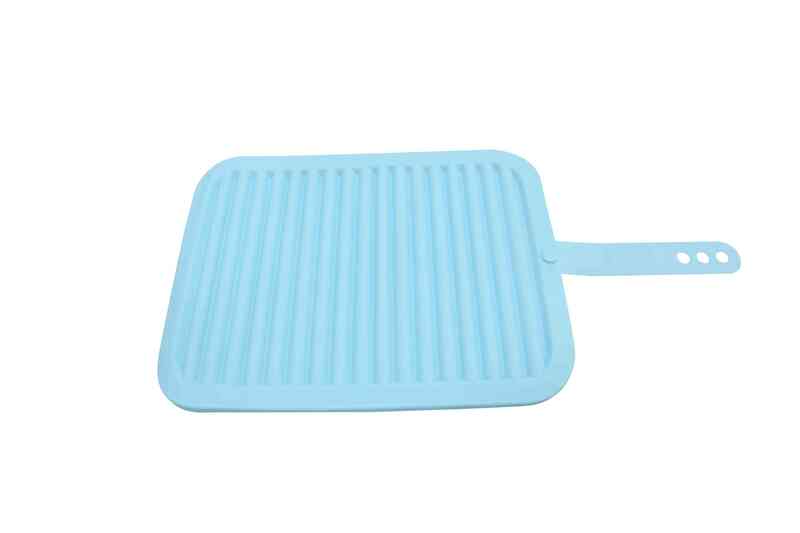 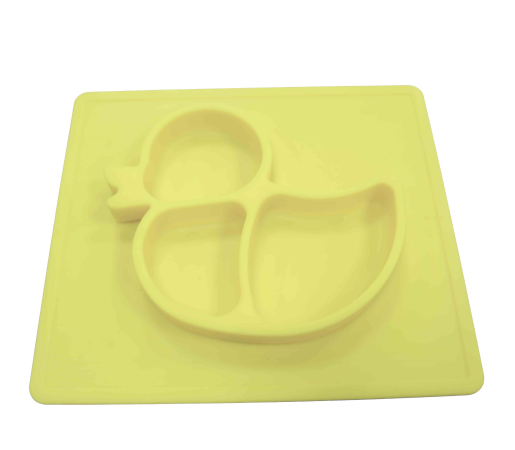 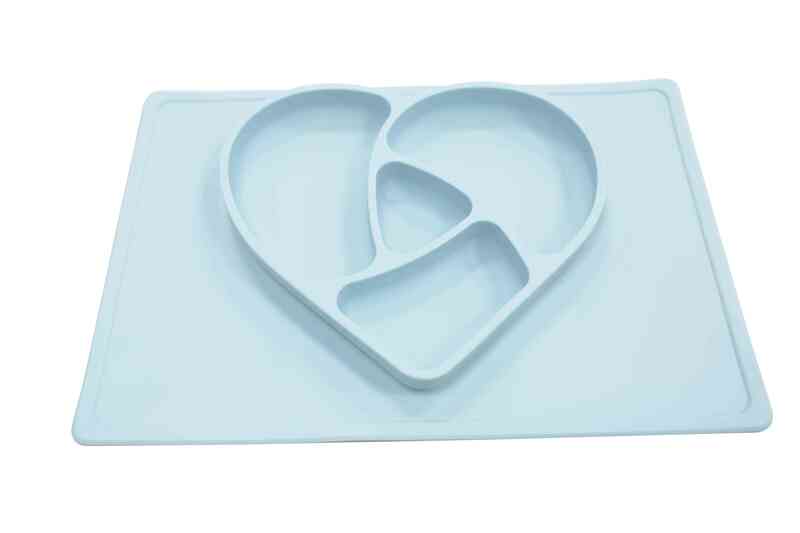 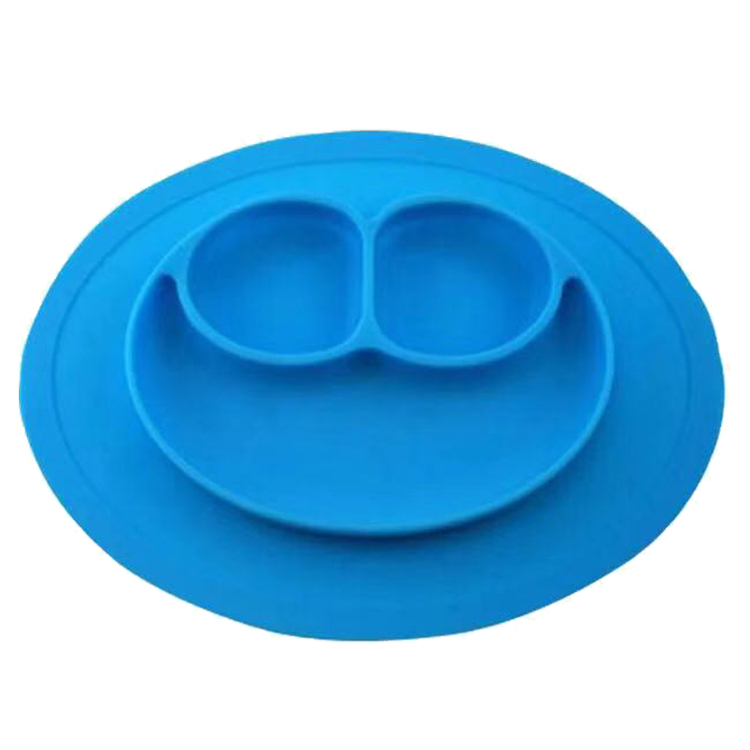 This silicone baby plate can be used with dishwasher, microwave, oven, and freezer allowing you clean, heat and store it with ease. 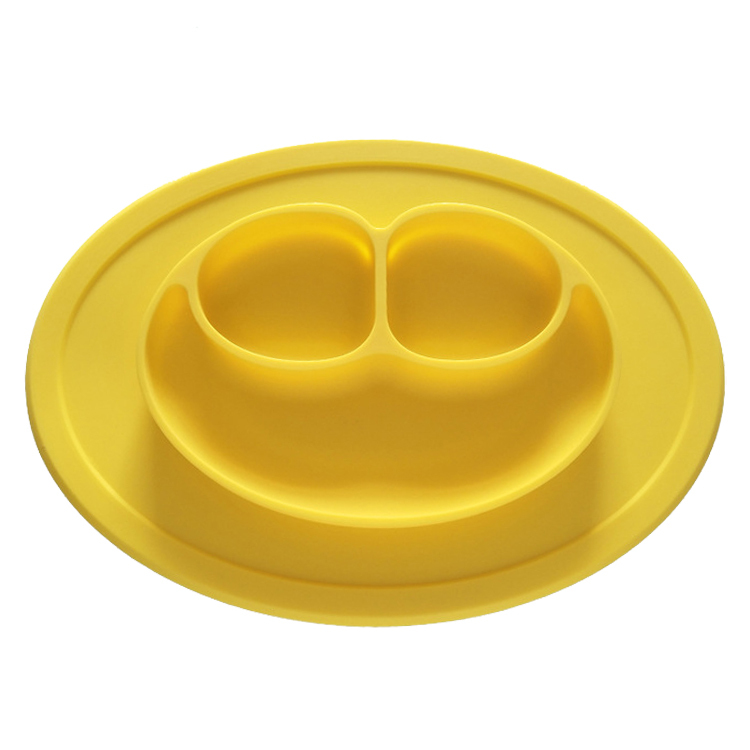 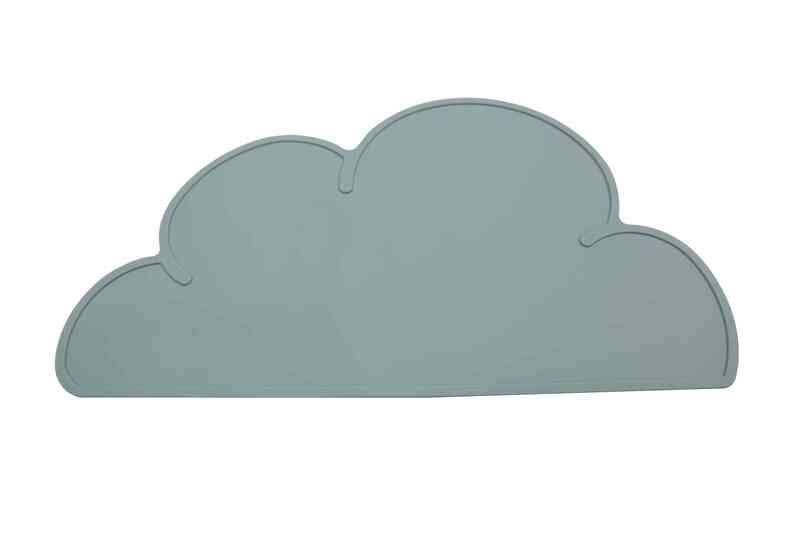 It’s resistant to both stains and odors making this perfect for long-term use.